Media Companies help marketers find reporters, get news out to prospective buyers, and share industry information. 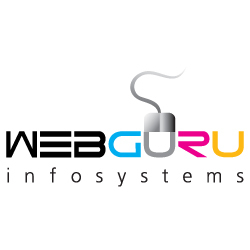 By WebGuru Infosystems Pvt. 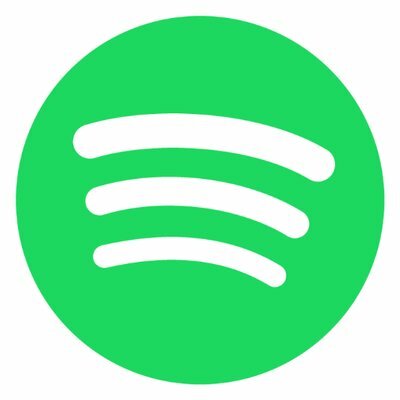 Ltd.
Gimlet Media was acquired by Spotify in 2019. It is a company producing podcasts, with a best-in-class podcast studio with dedicated IP development, production and advertising capabilities. Ranieri is TMG's consumer tech and lifestyle communications agency. Ranieri specializes in media relations, social media management, influencer campaigns and content creation for some of the world’s leading consumer tech and challenger brands alike.